I am always on the look out for snacks that I can throw in my bag and have between sessions or hiding in the kitchen so I don’t have to share them with the kids. This can be tricky sometimes (finding tasty snacks, not hiding in the kitchen, I have that down!) being gluten and dairy intolerant. I do have a fairly laid back approach to my diet and I do eat small amounts of gluten and dairy but I just have to be careful how much. 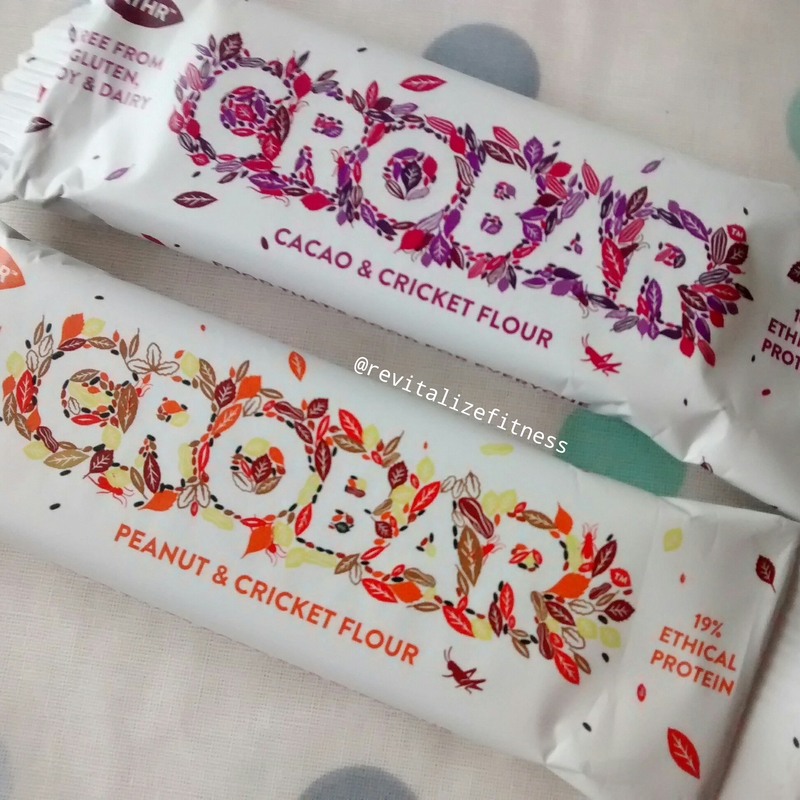 c) made with CRICKET FLOUR!!! Before I go any further i just wanted to say that The Crobar is less I’m a celebrity get me out of here and more hell yeah I want more of this! 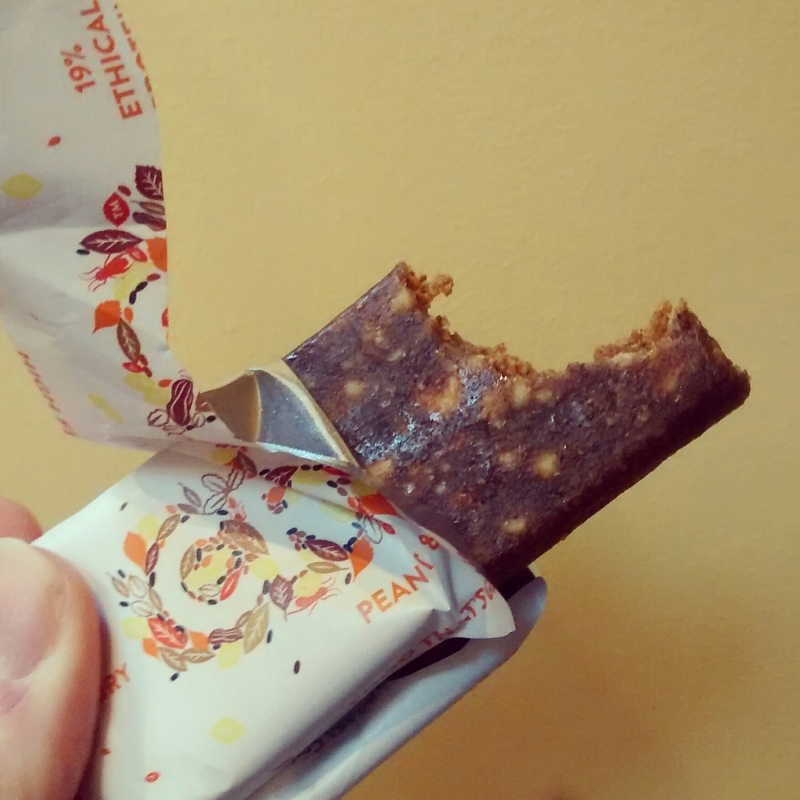 It really was delicious and because the bars are packed with protein it kept me feeling full for a surprisingly long time (for such a small bar). This high quality protein makes it an ideal post exercise snack to help feed and repair the muscles, bonus! So cricket flour! This information is from the Crobar website. You can read more here.